In this month’s newsletter, we begin with a financial health check to kick-start your personal finances for the year ahead. 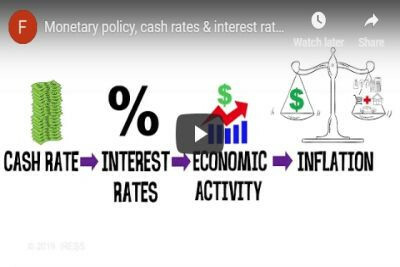 Our animation illustrates the important relationship between monetary policy, cash rates and interest rates – and, ultimately, what this means for you. There has been recent legislative changes in several areas that may be relevant to you; we discuss these further. 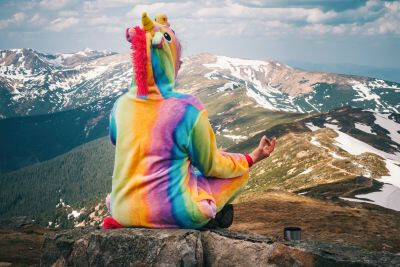 Practising money mindfulness in your daily life can be beneficial for your money management now and into the future; we take a closer look. 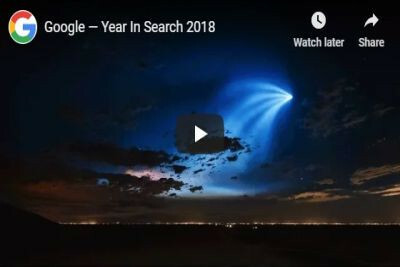 Lastly, we leave you with a video by Google, which showcases the searches that shaped 2018. 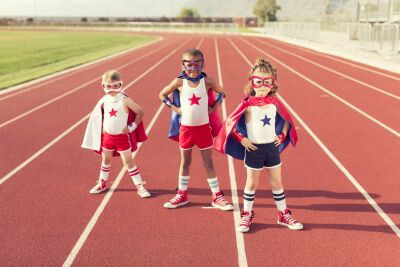 In addition, if you have a savings goal in mind for 2019, why not check out our ‘How Much To Deposit’ and ‘How Long To Save’ Savings Goal Calculators.